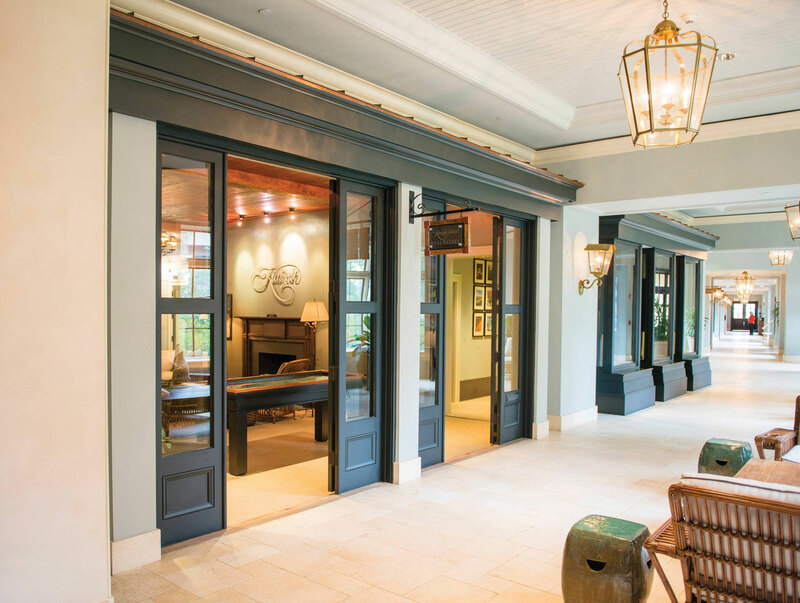 One of three Island locations, the Kiawah Island Real Estate (KIRE) Sanctuary Sales Office is contained within the Sanctuary Hotel, off the main lobby, near Jasmine Porch. Interested buyers can utilize our interactive map kiosk. The resource is free to use and available on large 60-inch touch screens, and features properties for sale, and Kiawah Island amenities. Kiawah Island Real Estate (KIRE) is a residential real estate brokerage serving buyers and sellers of luxury primary and secondary residences. KIRE lists and sells Kiawah properties exclusively, making us the trusted authority of the Kiawah market. Having completed over 12,000 Kiawah real estate transactions, our 25 on-Island agents combine their experience to provide buyers the widest range of offerings, and sellers the most qualified prospects. Over the past five years, we've brought 949 buyers to the closing table — nearly 10 times the success rate of our closest competitor. We'd love to see you at the closing table, too.